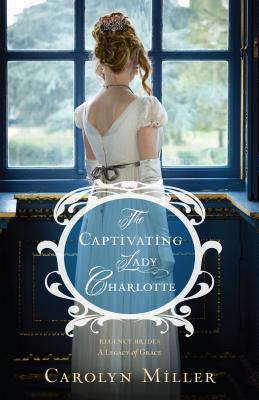 My thoughts: Lady Charlotte is a gently bred woman in the Regency Period. She has grown up with expectations on what her life should be. As she has her presentation to the Queen and is accepted for her Season, her hopes for love in a marriage are dashed when she realizes that her parents will not approve of the men who are turning her head. Charlotte grows up a lot in this book. She starts as a silly girl and becomes a woman of grace and compassion. She grew on me as the book progressed. 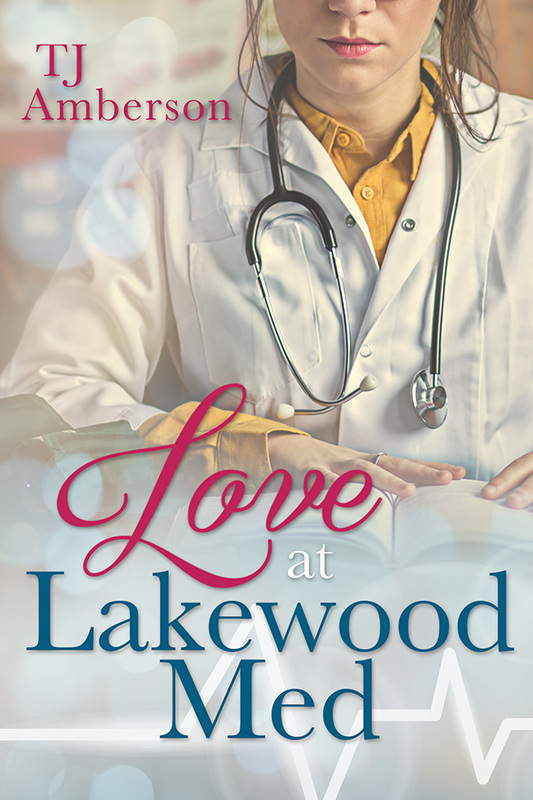 She has to learn what love really looks like, what she wants in her life, and how to serve others. The Duke is a complex man. He lived a lie with his late wife and is still hurting from deceit. 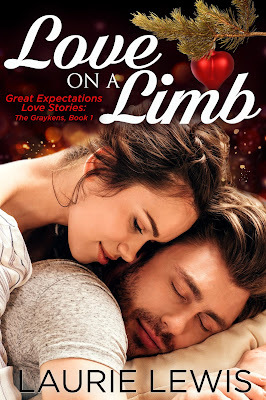 For some reason he is drawn to Charlotte from the moment he met her, but he is not wanting to put his heart in the hand of another and be hurt again. This book was a interesting. Carolyn Miller's tale takes us into ballrooms, drawing rooms, London, and the countryside. 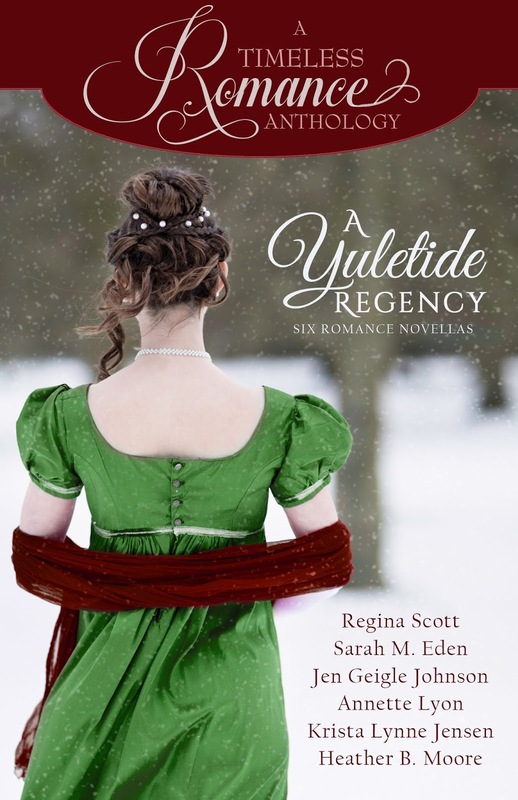 The book's romance is not sudden, but it is built upon and nurtured. There is also a mystery on the side that adds intrigue. Book Description: Is there a sure way to know that what you’re doing is what the Savior would have you do? 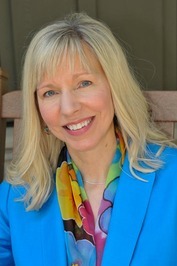 Best-selling author Toni Sorenson’s inspiring series, including Defined by Christ and Refined by Christ, has motivated audiences to assess and strengthen their personal relationship with Jesus Christ. Now, the author invites you to be aligned with Christ and learn to turn mind, body, and will to the Savior and to claim the peace that comes from the assurance that you’re truly in tune with heaven. 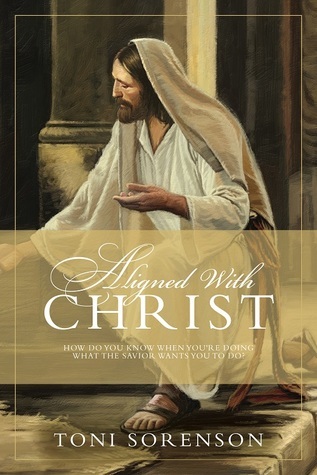 For those struggling to strengthen their relationship with Jesus and for all who are striving to withstand mortality’s feelings of unworthiness and hopelessness, this volume provides a simple, scripturally rich roadmap intended to lead you on a joyous journey of self-examination—to assess your own spiritual alignment, to reroute when necessary, and to come to know the love of the Savior—not just when you reach your desired destination, but along every step of the way. My thoughts: This is a book that I need in my life right now. I haven't finished it yet. I dropped my son off at the Provo MTC this week and I am realizing how much I need to work on my testimony and spirituality. This is a book that I will finish and post my review here when it is completed. 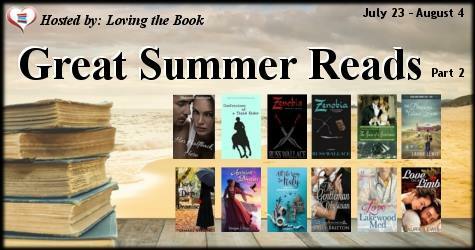 I am a fan of the "Timeless Romance" Anthologies. I have read many of them. I have yet to come across one that I didn't absolutely love! 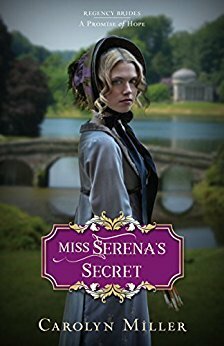 Book Description: With devastating scars in her past, Serena Winthrop is sure no man can be trusted—especially not men like the far-too-smooth Viscount Charmichael. His reputation as a charmer and a gambler is everything she despises. And the young artist makes sure that this disreputable heir to an Earldom knows of her deep disapproval whenever they encounter one another. Overall, I found this book as a fun one to read. Serena has a hard time letting anyone in to her "bubble." She prefers to be with her art, but for a time, she even looses her interest in that. 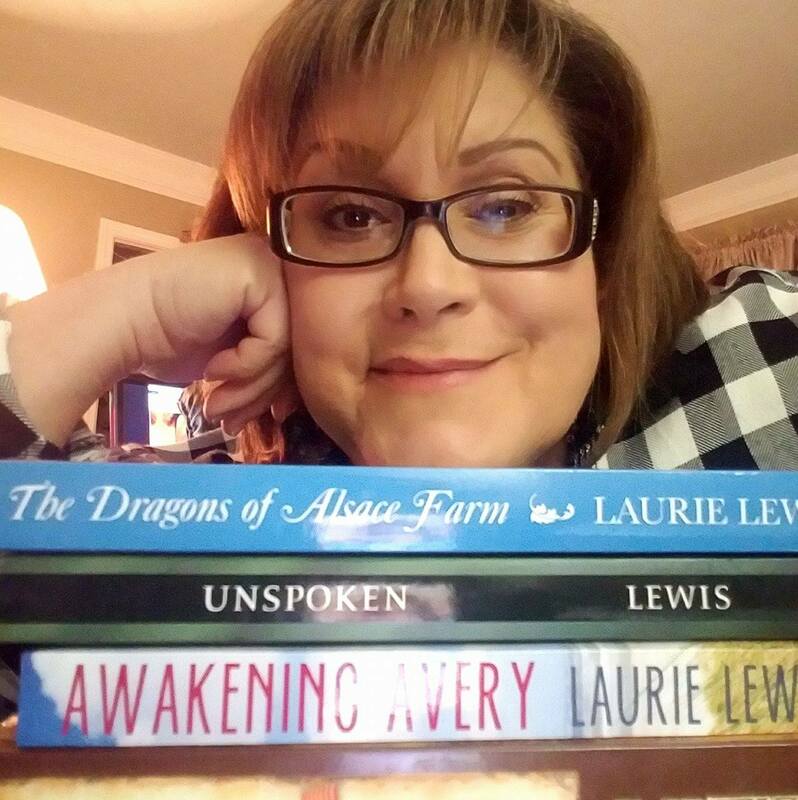 Her family is mostly supportive and help her through a nightmare for a young woman. Her trust in people has been lost due to a couple of circumstances she was a victim of. Harry has a lot to overcome in this story. He has been a gambler and gave his "affections" too freely. His story is about learning the error of his ways and finding redemption. He realizes that he is not the man that he wants to be. His change has Christian themes. It is nice to be reminded that people can find redemption and forgiveness. There were a few time when I felt that this book lagged a bit in pacing. It didn't keep me from turning the pages and finding enjoyment in the story. In fact, I can't wait to read the third. I have yet to read the first, but I have purchased a copy! This book contains Christian content, mention of past physical relations, a man taking unwanted liberties with an innocent young women, and the evils of gambling addiction. 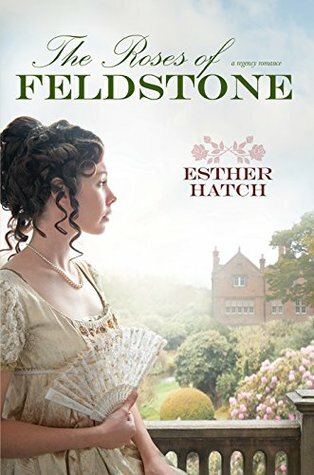 My thoughts: It has been too long since I read The Innkeeper of Ivy Hill . I had forgotten several key points of the book. It took me a little while to get up to speed and continue on with the story. I highly recommend reading the first book before this one, or read them one right after the other. 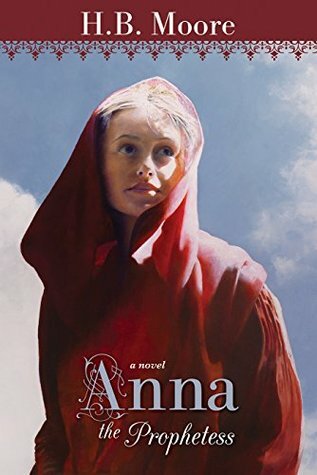 Book Description: Anna the Prophetess is the dramatic chronicle of the only woman to be called a prophetess in the Gospels. 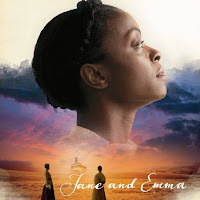 When Anna’s great-niece Julia is exiled to Jerusalem as punishment for her refusal to marry a man old enough to be her father, Anna shares the story of her early days of courtship with her husband. 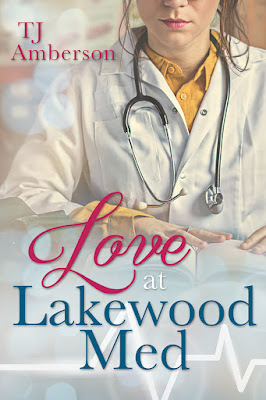 Although Julia’s parents admonished her to observe firsthand how lonely Anna’s life is, Julia instead discovers that her great-aunt’s life is far from lonely—it is full of love, peace, and incredible faith. As Anna shares her unwavering testimony of the coming Messiah with her great-niece, these two faithful women are changed forever as they seek the Lord’s will in their lives and joyfully witness the long-awaited miracles of Christ’s birth. My thoughts: It is wonderful to read books about women in the scriptures that were full of faith. Anna is the only woman to have earned the title of "prophetess" in the scriptures. There isn't much known about her and why she received the distinction, but I love fiction, a way of wondering what her life would have been like and what lead her to her role in history. This book is full of Jewish culture. It is fascinating to me to look into what life may have been like for those who lived before. H.B. Moore brings Anna to life by adding a fictional niece and talking about love and marriage. They did things very differently and if not done properly, a young couple would be shunned. This book brings the time and the scriptures to life. 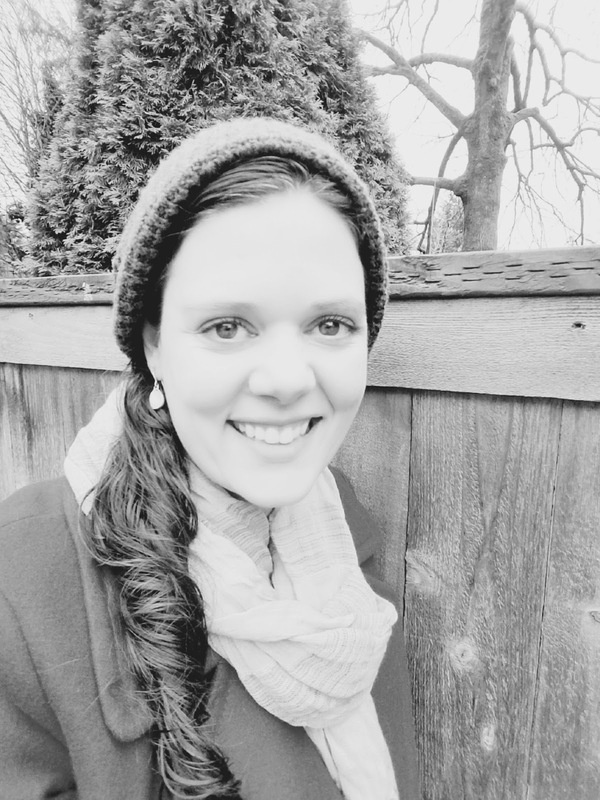 Connecting with Anna and thinking of what her life could have been has deepened my love for the words and people of the Bible. Anna had a great love for the Savior and in this book she is awaiting the day that she could see him for herself. This is a fascinating and lovely book. It is well written and brings the scriptures to life. 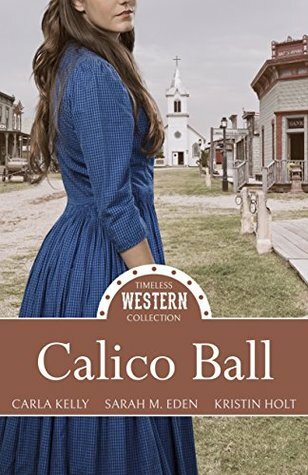 Book Description: From the publisher of the USA TODAY bestselling & #1 Amazon bestselling Timeless Romance Anthology series in Clean & Wholesome Romance, comes CALICO BALL. 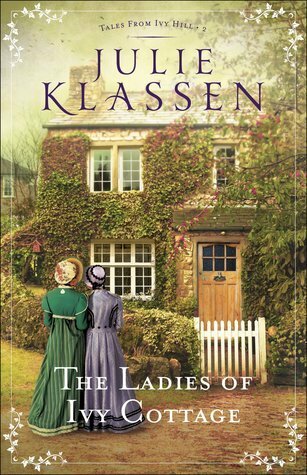 My thoughts: Another winner from the Timeless Romance Collections. Calico Ball shares three stories set in the Western Frontier. Each of the stories share the theme of a the characters participating in a Calico Ball. Now, I did not know what a Calico Ball was before reading this book. It was a worthy endeavor. The women would make a dress made of Calico, attend the ball, and then donate it to someone in need. I love the variety of the stories. Each of the female MC's are very different in personality and circumstance. The first story has a woman who is a Native American and how she is treated differently from the white women, even though she is a woman of refinement. The second story the woman is a mail-order bride. She is spunky and sweet and wants nothing more than to be loved. A commodity that she has not know in her life. The issue of the donated dress is sweet and loved how it turned out. You have to read it to discover the compassion of an ornery old man. The final story is about a professional woman, she is a dentist during the time when it frowned upon for women to have a career. She breaks many barriers and is not what she seems to be at the beginning of the story. The three stories make you think about life and values. I enjoyed every moment lost in this book and it is one that I would pick up and read again. It is clean with a few kisses scattered in.